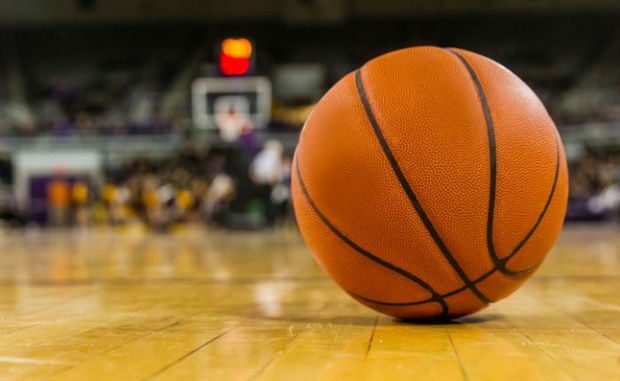 There is a large game in the Big East on Saturday, as the Villanova Wildcats will take on the Xavier Musketeers. The Villanova Wildcats come into the game ranked #2 in the country. The Wildcats, who are the defending national champion are 23-2 on the season. The Wildcats have won four straight games, including a home win over Georgetown. The Xavier Musketeers come into the game ranked 24th in the nation. 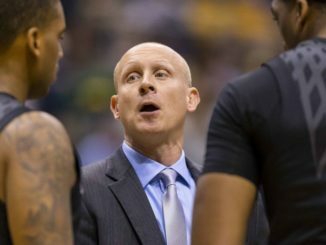 Chris Mack’s team has also won four straight games, and are 12-1 at home this season. The Musketeers are coming off a big win at home over DePaul on Wednesday. 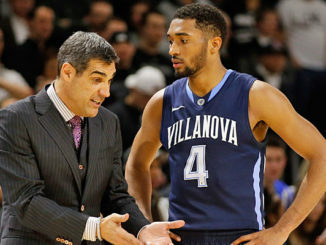 The point spread for this game is the Villanova Wildcats -6.5 over the Xavier Musketeers. The Villanova Wildcats are at the top of the Big East standings. The Wildcats are 10-2, while Xavier is second place at 8-3. The two losses for the Wildcats came on the road, at the Butler Bulldogs and at Marquette. The Wildcats are playing their first of three straight road games. Villanova is at DePaul and Seton Hall next. The Wildcats are led in scoring by Josh Hart. The guard is scoring 19.2 points per game. Jalen Brunson, the other guard for Villanova, is also adding 14 points per game, and dishing out more than 4 assists per game. Villanova, before this game is projected as a top seed in the NCAA Tournament. The Xavier Musketeers are seeking their biggest win of the season. Xavier has 18 wins, but the monster win has not come quite yet. Xavier, after losing four out of five games has bounced back with four straight wins. The Musketeers are led in scoring by Trevon Bluiett, with nearly 19 points per game. Xavier as a team is scoring 76.7 points per game. The Musketeers are ripping down nearly 39 rebounds per game, and also dishing out 15 assists per game. Xavier will reach the tournament for the 27th time in school history. The Musketeers have won 24 tournament games in school history. 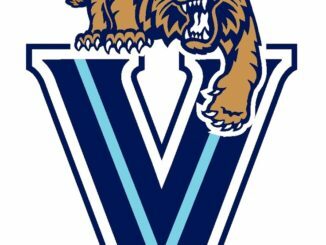 The Villanova Wildcats are a really good basketball team. There is a reason the Wildcats are the defending national champions. They have a chance to win it all this season as well. First things first, the Wildcats have a chance to really put a wrap on the Big East standings with a win here. Look for the Wildcats to play well. Xavier is a physically tough team, but with the loss of their point guard, they have a tough time picking up the pieces when the going gets tough offensively. Look for the Wildcats defense to give them a hard time all night long. 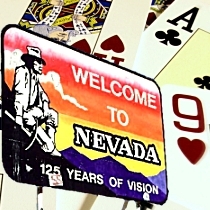 When betting the spread for the Villanova Wildcats vs. Xavier Musketeers take the Villanova Wildcats -6.5.